…..I did the album, and I call it that, but what it means is for other people to interpret, you know, if it means something to them. 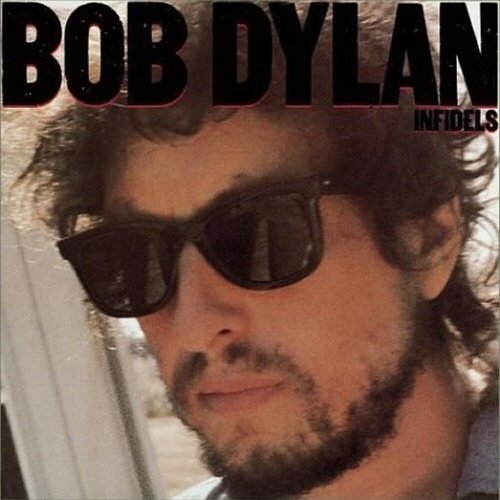 Infidels is a word that’s in the dictionary and whoever it applies to… to everybody on the album, every character. Maybe it’s all about infidels. ….Composing it was alright, it probably had a bunch of extra verses that probably… most likely weren’t necessary, they should have been… they should have been combined. But, the reason why it was never used was because the tempo speeded up, but there wasn’t any drum machine used on that, the tempo just automatically took off, for some vague and curious reason. Foot of pride is in fact, in the words Dylan used to describe the composition “Like A Rolling Stone,” “a long piece of vomit”. … it’s about how pride destroys us and turns us into monsters. …according to author/critic Tim Riley, “updates the Dylan mythos. Even though it substitutes self-pity for the [pessimism found throughout Infidels], you can’t ignore it as a Dylan spyglass: ‘Someone else is speakin’ with my mouth, but I’m listening only to my heart/I’ve made shoes for everyone, even you, while I still go barefoot. '” Riley sees the song as an exploration of the distance between Dylan’s “inner identity and the public face he wears”. “I and I”, the other epic from these sessions, is a beautiful song, powerfully sung, with a wonderfully moody and evocative instrumental setting…. Concert #21 of the 1984 Europe Tour. 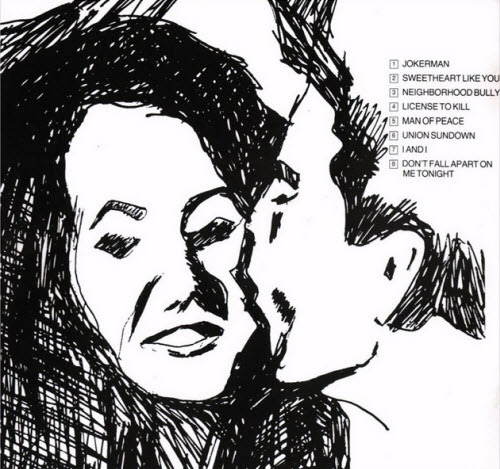 Dylan performed “Lay, Lady, Lay” for the first time since Salt Lake City, Utah, May 25, 1976. 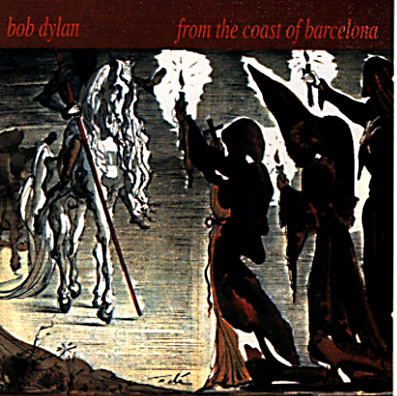 8-10, 18-20 Bob Dylan solo (vocal & guitar). 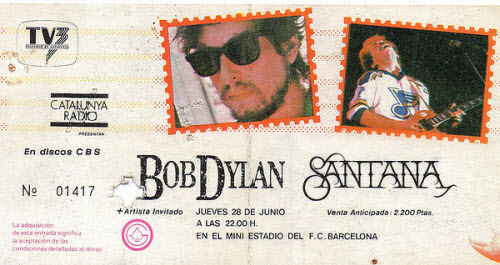 4, 9, 18 Bob Dylan harmonica.